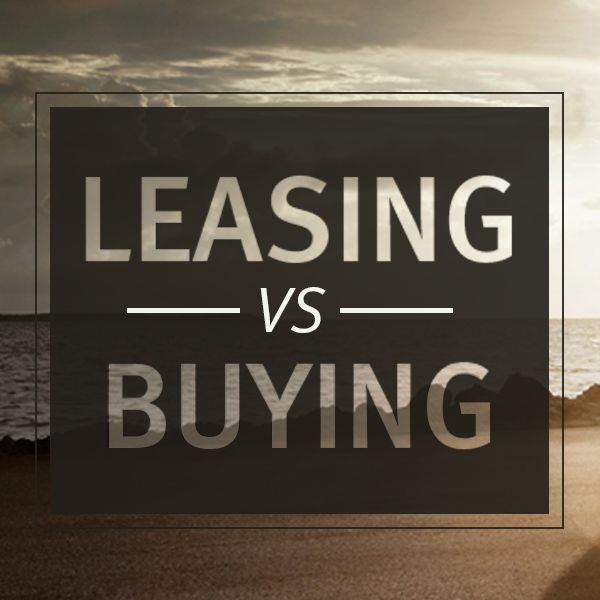 There’s Only One Question: Buy or Lease? Imagine that you got a call from SCE or LADWP. They want to install solar panels on your roof, and they promise that your bill will go down by $50 every month and that they will only increase your bill by a maximum of 3% each year. Many people in Southern California are choosing this option, and it’s easy to see why. The question comes down to whether you are going to buy or lease them. It can be tough to decide whether to take some risk for more potention reward, or leave all of the risk on the solar panel company. If your bill is under $125, you could still install panels and help with the environment. You would probably end up buying, not leasing, and at some point in the future, maybe 15 years from now, you would have no bill and no payment. But if your bill is over $125, you are likely to receive immediate gratification.Your monthly outlay for electric will go DOWN! If you buy the unit, you may eventually have no bill at all. Why would anyone have to think about this for more than a minute? Most people are concerned about possibe down strem issues. What happens if you move? Solar City will either move te panels to your new home leave them with he new owners, or take them down. This is on a lease deal. When you own the panels, Solar City says they will help you transfer ownership to the new homeowners. According to their website, 98% agree to the transfer. They will also move the unit to your new home at no cost if that is the preferred approach. What about upkeep and maintenance? There is very little required, but at least with Solar City yyou have a 30-year deal for all upkeep to be done free. Others likely have similar policies. We have no agreement with Solar City, no payment or allowance has been given for this review. In fact, a local roofer, Western Roofing, told me that they can offer a better solar panel and better deal than Solar City. There are many other companies offering solar roofs. This entry was posted in Home Buying Tips, los angeles real estate, Playa Vista, real estate, Santa Monica, Santa Monica Real Estate, West Los Angeles and tagged in save money electric bill, save money gas bill, save money tips, Solar city, solar panel buy, solar panel lease, solar panel lease or buy, solar panels.